We are thrilled to announce that Corra has been named 2018 Magento Regional Commercial Partner of the Year for the Americas. 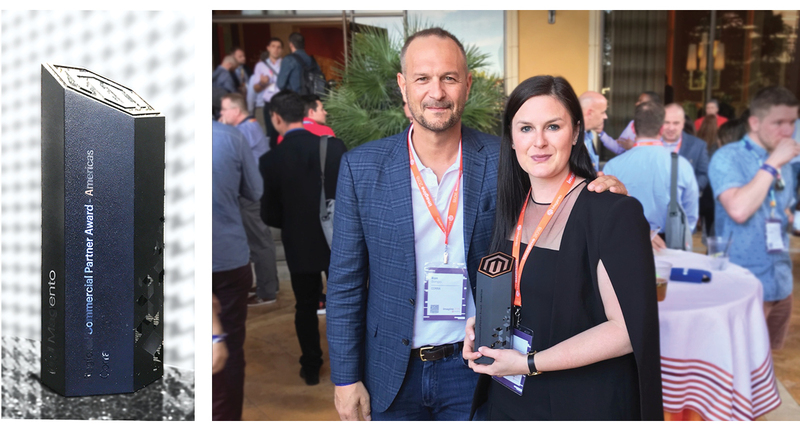 The award was presented during Imagine, recognizing Corra’s significant overall contribution to the Magento Commerce business. 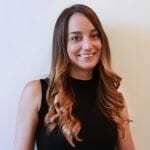 During the ten-year partnership with Magento, Corra has won four Partner Excellence Awards, the Great Explorer Excellence Award, and 2016 Omnichannel Partner of the Year. This year, Corra was a finalist of the Magento Spirit of Excellence Award, and two of Corra’s clients, Sigma Beauty and Sugarfina, are finalists of the 2018 Imagine Excellence Awards in the categories of Best Web Experience Award and Most Innovative Consumer Experience. As Corra continues to expand as a Global Elite Magento partner with unparalleled expertise in the fashion, beauty, and lifestyle verticals, we are honored to be recognized with this prestigious award.